Fidel Castro was born on the 13th of August, 1926 to a wealthy farmer. He had a privileged upbringing and studied law at university. While at university he adopted an anti-imperialist political mind set and took part in a number of rebellions and protests. Castro went to prison for a year as a result of his actions. When he was released he went to Mexico and set up a revolutionary group called the ‘26th of July Movement’. 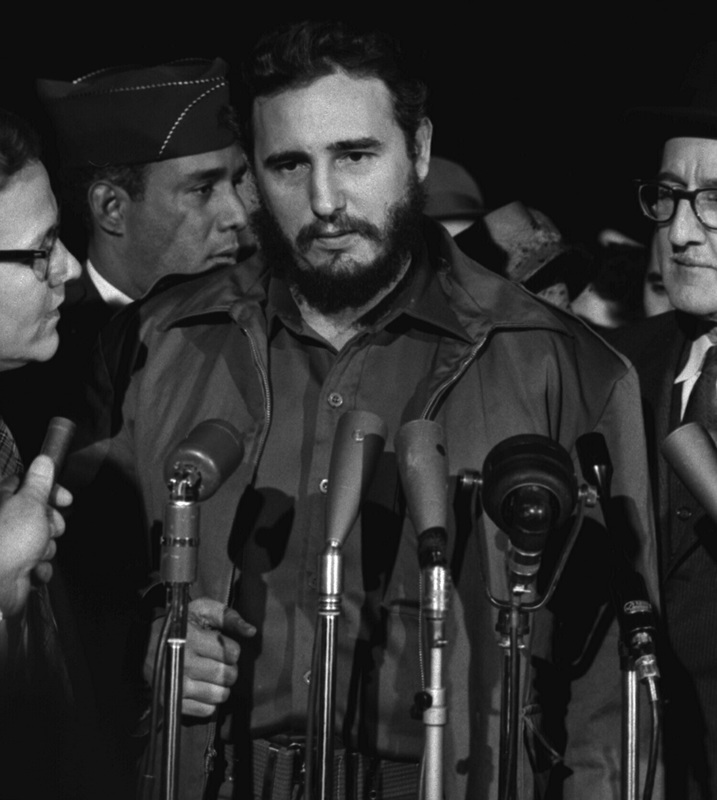 Castro moved back to Cuba and overthrew Cuba’s prime minister with the help of other revolutionaries, including Che Guava. After overthrowing the military dictatorship in 1959, Castro took control and established Cuba as the first communist state within the western hemisphere. Castro was the prime minister of Cuba between 1959 and 1976. He then became president of Cuba in 1976 and remained so until 2008 when he passed the presidency over to his brother Raul. During his time in leadership, Castro made a number of important and influential changes to Cuba. For example, he reduced illiteracy, stamped out racism, and greatly improved health care. However, he has also been heavily criticised for being too controlling and stifling the Cuban people’s freedom politically and socially. He is regarded by some to have committed a number of human-rights abuses. From the beginning of his time in Cuba, relations with the United States were poor, as a result of Castro’s leadership style and his friendliness with the Soviet Union. Castro formed an alliance with the communist Soviet Union and resulted in the initiation of the Cuban Missile Crisis which was regarded as a key, and defining act of the Cold War. Castro also nationalised all United States owned businesses which resulted in the American government putting a trade embargo into place in 1960. The embargo remained in effect for over 65 years when finally, the United States and Cuba began discussing ending the embargo and easing tensions between the two countries during the presidency of Barrack Obama in 2015.